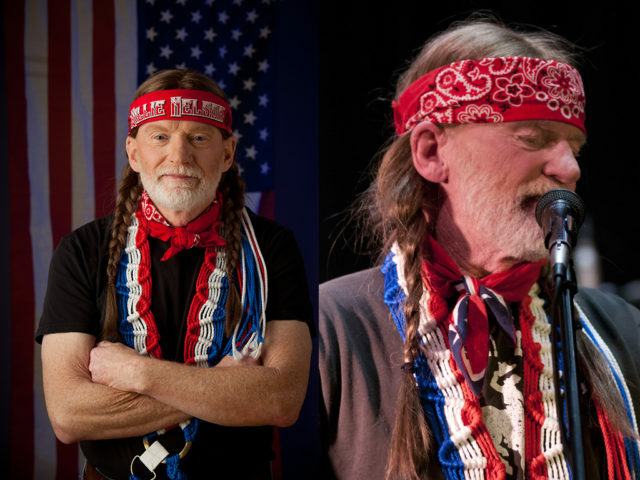 The True Willie Band is an authentic and convincing tribute act to Willie Nelson in America. Composed of some of the finest country musicians in the business, the band is led by the talented singer Roger Hegyi. The True Willie Band also boasts the talents of renowned guitarist Joe Campbell, amazing keyboardist Johnny Higgins, incomparable percussionist David Terry, and excellent bass guitarist Doug Welbaum. 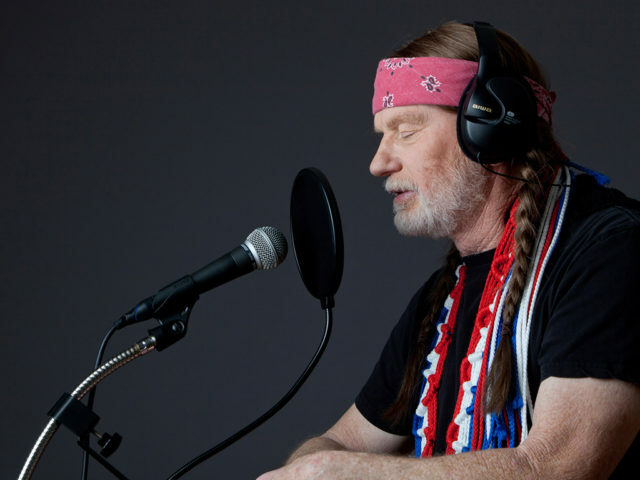 This band celebrates the exciting journey of Willie Nelson through song with memorable vocals and familiar instrumentals. Singer Roger Hegyi began his journey by singing in his church at 10 years old. Roger has since amassed over 40 years of experience as a singer and guitarist. 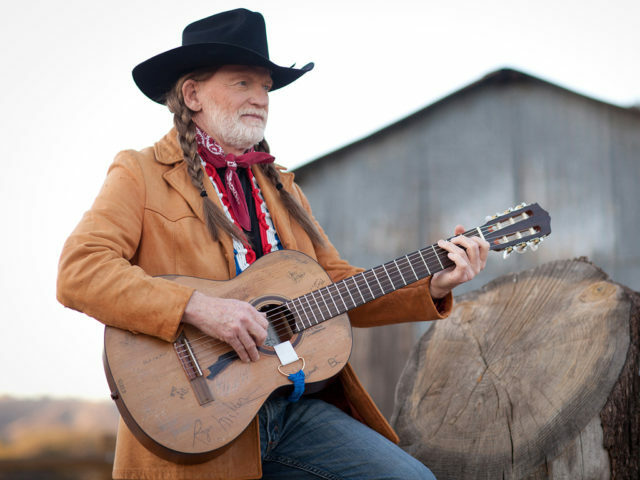 The True Willie Band represents Roger’s lifelong dream is to honor the music of Willie Nelson and the influence Willie has had on Country and Western music as well as on America’s musical history. Lead guitarist Joe Campbell has performed as a guitarist and vocalist with groups such as The Drifters, Lou Christie, The Shirelles, and The Platters to name just a few. He has also opened shows for Hall and Oates, Blue Oyster Cult, The Knack, Steppenwolf, Crosby, Stills & Nash, Lacy Jay Dalton, Jerry Lee Lewis and many more. 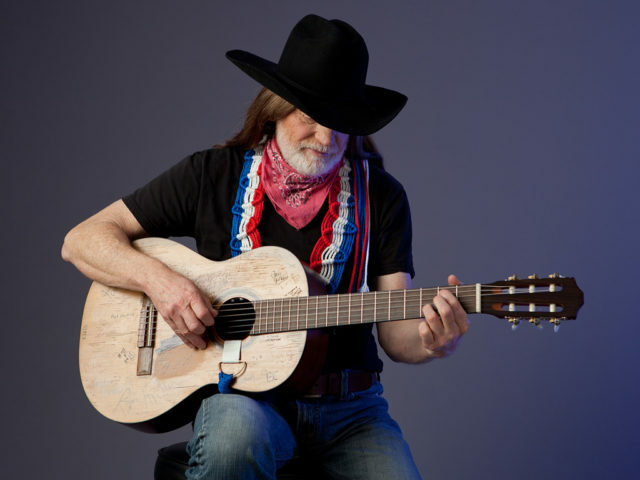 In 1994, Joe Campbell won The California Country Music Association (CCMA) “Guitarist of the Year” award for the Orange County Chapter and later that year, two more awards from the CCMA for the whole State of California. Keyboardist Johnny Higgins was a childhood prodigy on the piano, beginning his music career at age five. Mastering the keyboard and accordion early, he has played with a long list of artists and performers including Roy Clark, Jerry Reed and Ray Price. 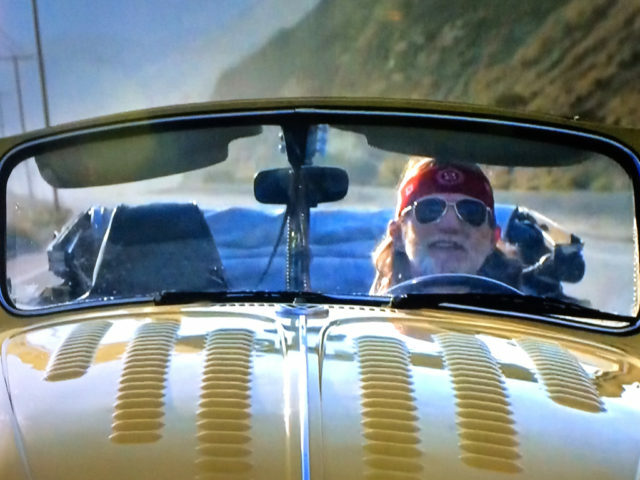 With deep rooted influences of jazz, rock, blues and country, Johnny’s interests have spanned the musical spectrum. Bassist Doug Welbaum is self-taught and began playing at the age of 12. His professional career began in the early 1970’s in Southern California and he has performed with touring acts including Jim Photoglo, The Crests, Joe Sample, and Jan Berry. Doug has opened for The Beach Boys, Air Supply, Daddy Cool, Jimmy Vaughan, and Geronimo Black. Drummer David Terry is a journeyman drummer. 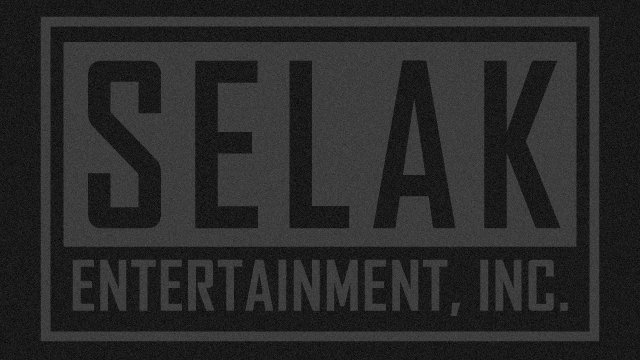 Having relocated to California in 1988, he believes in versatility, and is known for his ability to play a wide variety of styles from reggae, jazz fusion, rock, and country. David has shared the stage with a long list of major and regional acts and is passionate about music. The True Willie Band performs entertaining shows for corporate appearances, special events, full concerts, clubs, casinos, festivals, and parties. 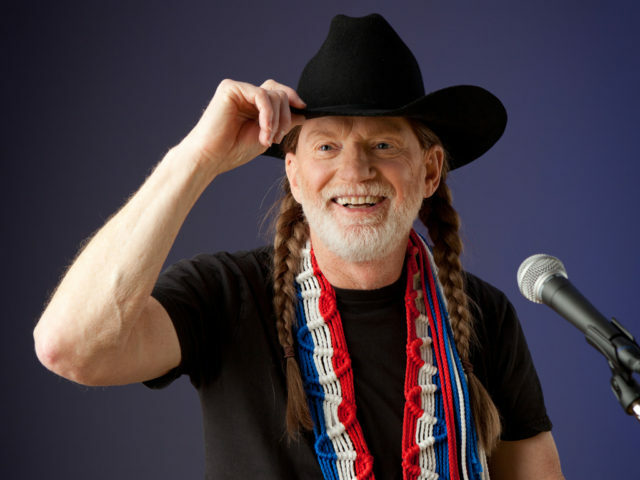 Fans will love hearing Willie Nelson’s most popular songs while dancing and singing along.